The Gift of Friendship by Darussalam is a colorful storybook designed for children. It is an Islamic alternative to the storybooks currently available in the market and teaches children how good friends behave in Islam. It explains some of the constructive activities friends can do when they get together and details the six duties that every Muslim has to carry out when they meet another Muslim. 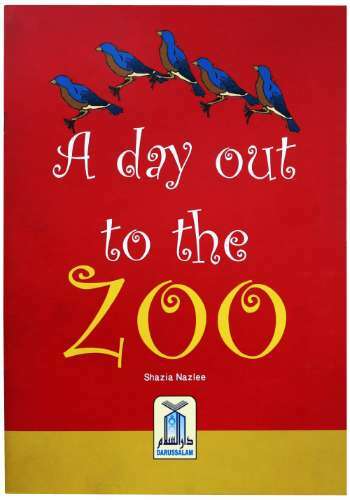 At the end of the story, the book features fun activities, quizzes like friendship test and missing puzzles.? ?